« Rest in power, dear friend. You are a part of everything we do. 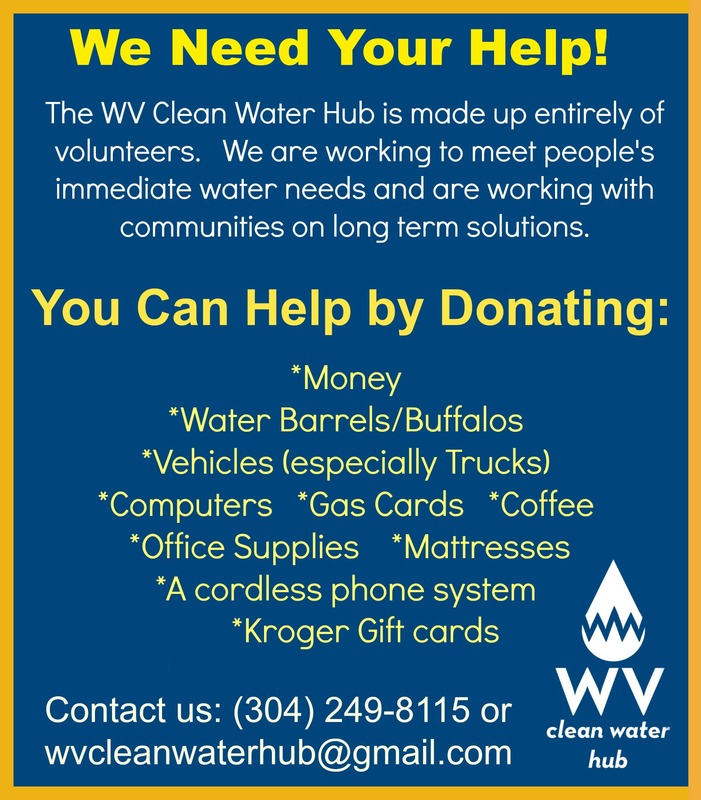 Ramps is part of the WV Clean Water Hub and we are asking for your help. Please get in touch : (304) 986-5949 or [email protected] or donate on-line! This entry was posted on Thursday, February 20th, 2014 at 5:52 pm	and is filed under action, health, water. You can follow any responses to this entry through the RSS 2.0 feed. You can leave a response, or trackback from your own site.